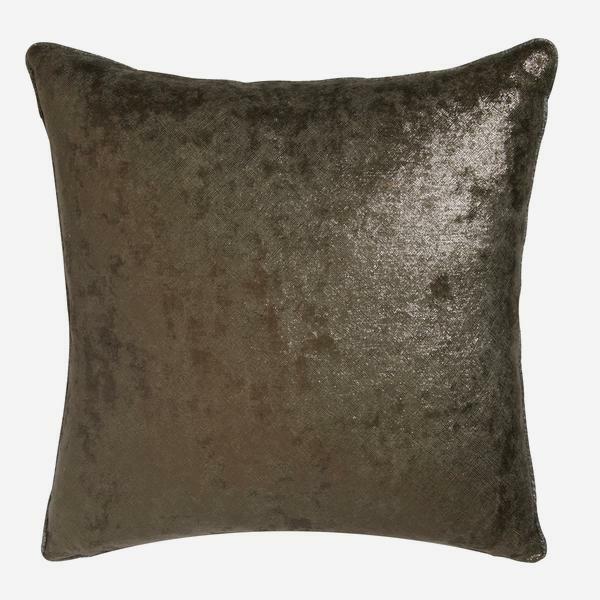 A bold laminated velvet cushion, piped with sparkly weave, Electric Storm. 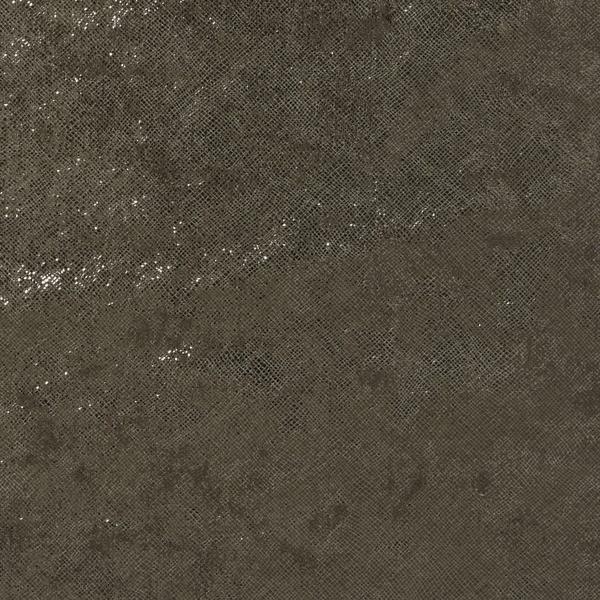 In neutral Taupe, the small diamond scales of Amnesia reflect the light to give a glittering, glamourous finish. Handmade in the UK and filled with sustainably sourced duck feather and down for a perfectly plump feel. 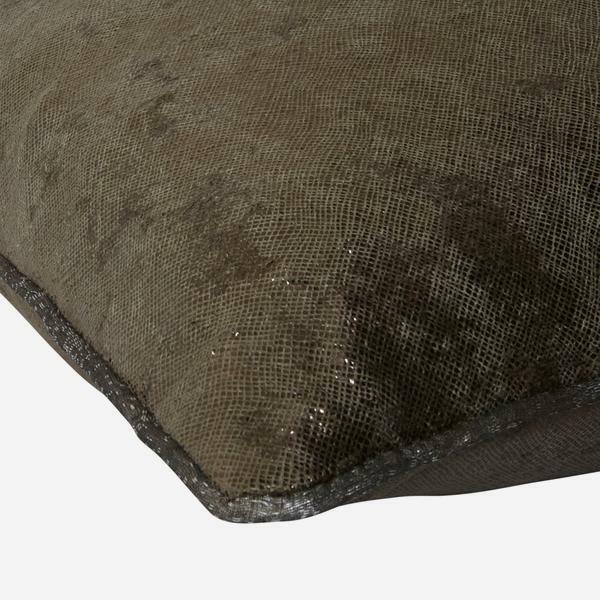 Cinderella will no longer be mopping the floors with this cushion in the house, she'll be dancing on the tables in her elegant disguise. Cushion pad included.